These have been the best holidays of my life. I don't know how our honeymoon to the Maldives next month will be, but I do know beating this Thailand holidays ain't gonna be easy. Our party of seven, my parents, my brother, my uncles and the newlyweds, spent a week in Phuket and a couple days in Bangkok. 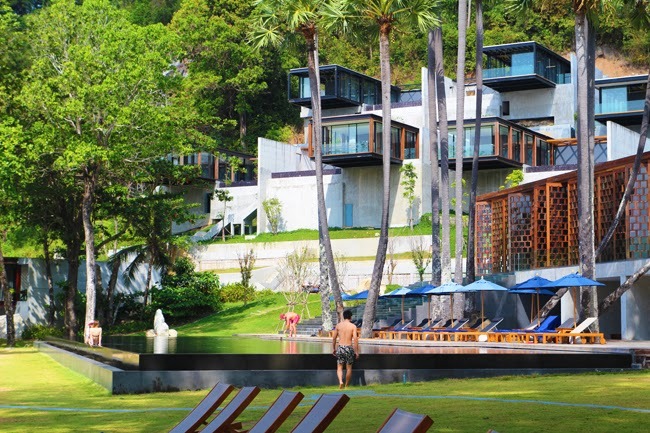 There's not much worth mentioning from the Thai capital, but OH-MY-GOD-PHUKET... It was a dream come true! Definitely best hotels I've ever stayed at. We decided to split our week into two hotels (3 nights + 4 nights) so that we could try different things and see different parts of Phuket. It was definitely a great idea. Both hotels had its amazing and not so amazing parts, so it was nice to experience the whole thing. 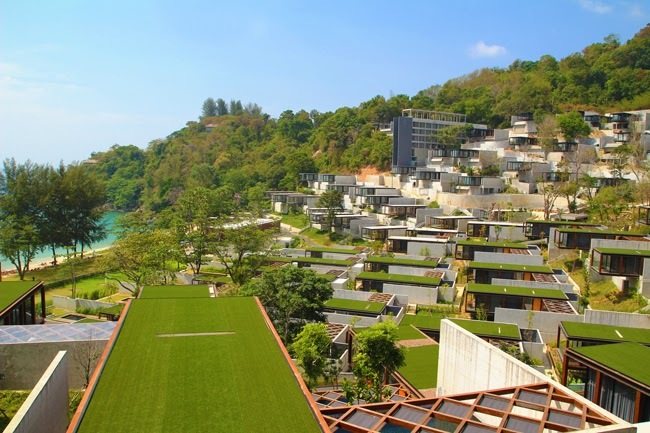 Our first hotel was The Naka Phuket, a relatively new hotel (about a year old), which is still under construction. 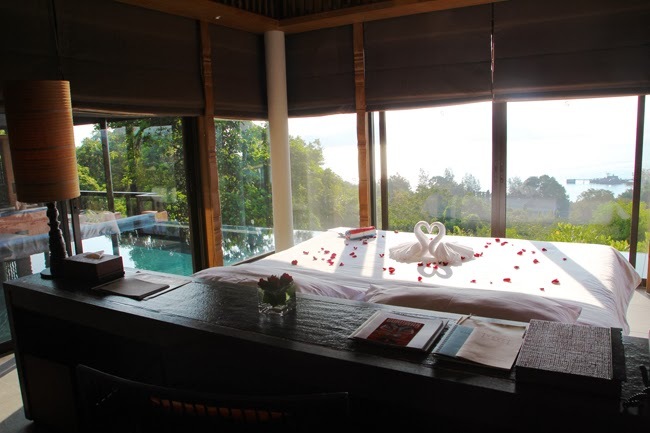 The whole place is very minimalistic, designed by a famous Thai architect with this characteristic style of his. The beach was very big, with plenty of deck chairs, I never saw them fully occupied. You could have your lunch at the beach, the waiters were more than happy to serve you there, and we loved it! The whole beach area was perfect for snorkeling, and it had lots of crustaceans on the rocky side. 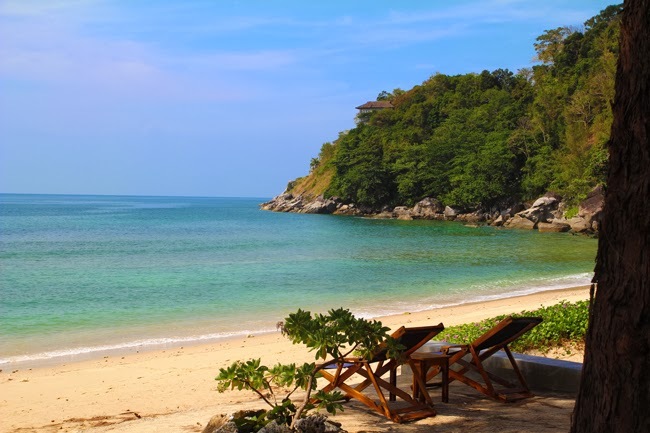 The other great thing was it was at 20 minutes car distance from Patong, the busiest area in Phuket. While at the hotel, you'd never guess such a busy neighborhood was so close, for the hotel was a true oasis of calm. There were not too many guests and it was always terribly serene. And then every single night we would take the free car provided by the hotel to go to Patong, where we would have dinner, stroll around shopping and be offered Ping Pong shows (which of course we didn't go to, now don't go thinking!). 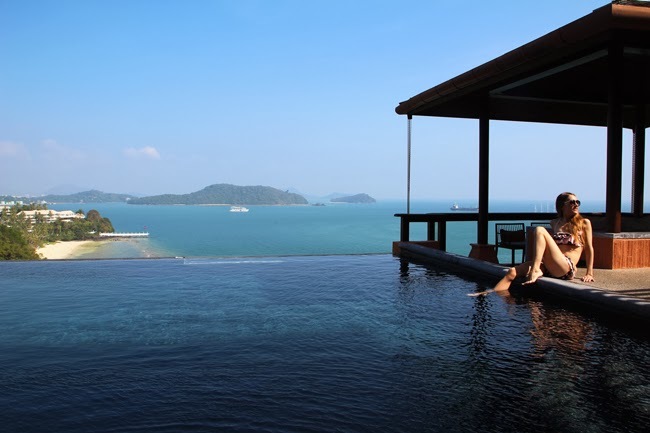 Our second hotel was the famous Sri Panwa, one of the best hotels in Phuket, and awarded top 100 luxury hotels in the world. This one was close to Phuket downtown, but we never ended up going, since there were several restaurants near the hotel as well. 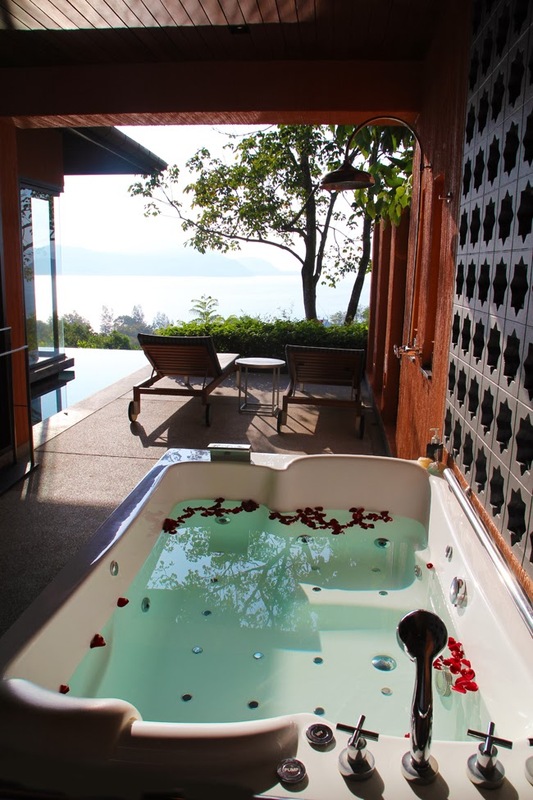 Now, without any doubt, the most stunning thing from this hotel were its pool villas. OMG. They were the best pool villas I've seen in my life!!! Something that gave me tremendous joy was the fact of soaking up the sun while back home it was freezing winter. It was my first time to travel to a warm country during our winter, and it was amazing. Tell me, have you ever been to Thailand? Which islands do you recommend? We're already looking forward to our next visit. 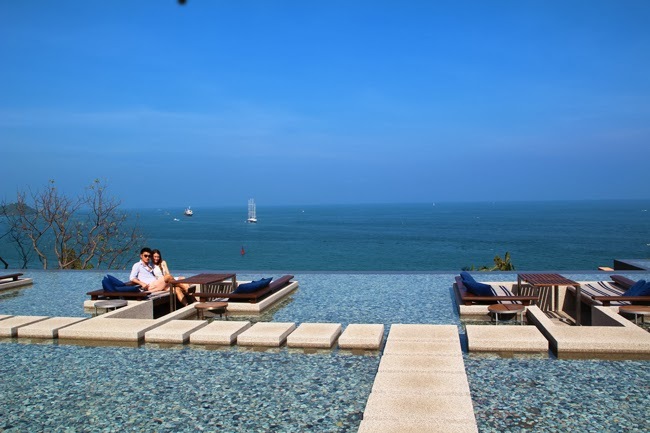 Maybe Koh Samui next time! Que chulo!!!! Yo quiero ir!!! So jealous!!!! The pictures are killing me since I live in somewhere in US that is still snowing until now.. The swimming pool is just wow. Just wow. oh my god! looks so amazing!